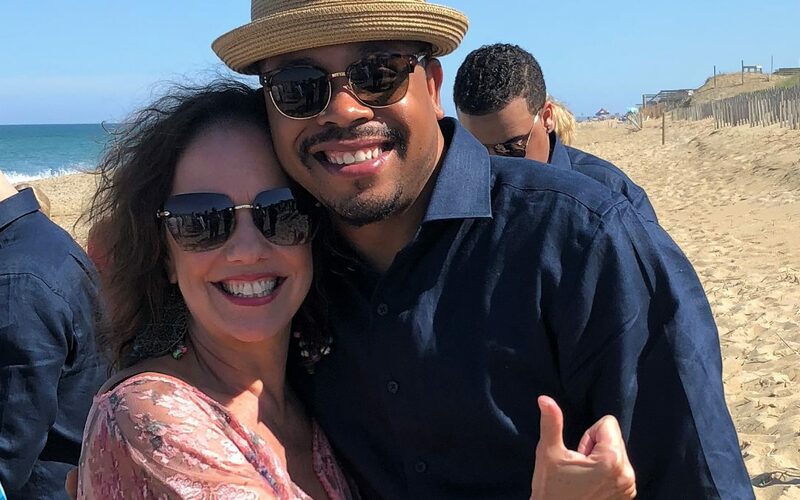 Ms. Gail with Dre at his wedding in the outer banks Saturday April 28th. Dre has been teaching hip hop at ContempraDance for over 11 years. We are so excited we were able to be there to celebrate with him and his new wife, Kathy.